In the nature, plants and animals are the most attention-catching subjects stimulating children’s desire for knowledge. “Enewton – Natural Museum”, through subjects of ecology, plants and animals, creates awareness and develops common sense. In addition, while exploring the museum through the animated visual format, children will learn new Chinese vocabularies. It is an entertaining journey, expanding children’s knowledge, cultivating the matter-of-fact attitude, and developing the scientific spirit of independent thinking. 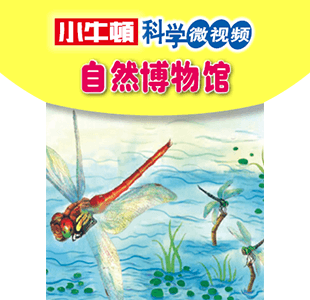 Taiwan’s best popular science books for children.